It is important to note that the eligiblity criteria for the two categories remain in effect as of today. This page will be updated once renewed criteria for the two categories come into effect. 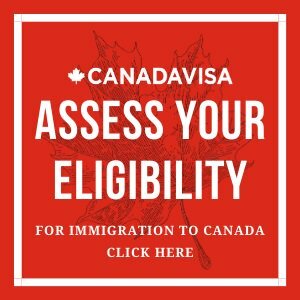 Under the Skilled Worker in Manitoba category, applications are accepted from qualified temporary foreign workers and international student graduates who are currently working in Manitoba and have been offered a permanent job with their Manitoba employer. Candidates must meet the minimum requirements listed below to be entered into the Expression of Interest pool where they will be ranked according to a number of factors. During set periods, the MPNP accepts requests to make an exploratory visit to Manitoba. 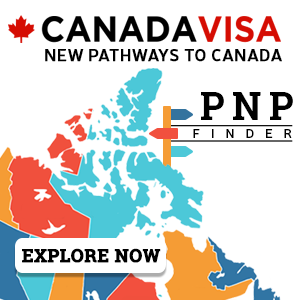 This visit enables potential MPNP applicants to research communities and employment opportunities in order to decide whether they have genuine intention and ability to settle in Manitoba as permanent residents. Exploratory visits must be approved by and arranged through the MPNP only by invitation. The MPNP provides instructions on what to do during the visit and what documents candidates are required to bring with them.